The XML demo data files are in the download pack. Make sure you’ve activated the theme before importing. 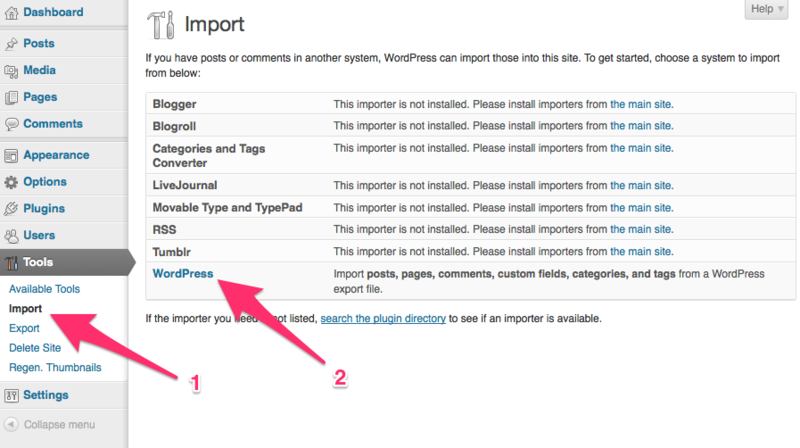 Go to Tools:Import in the admin panels. Upload this file using the form provided on that page.